The EU General Data Protection Regulation (the GDPR) has recently entered into effect, which places a number of new obligations on all those who process the personal data of others. The Karsai Dániel Law Firm offers consultancy services and, if necessary, a data protection audit, to assist you in complying with the new legislation. Our stated purpose is to dispel the current atmosphere of panic: we seek to provide our clients with reasonable and practicable solutions. 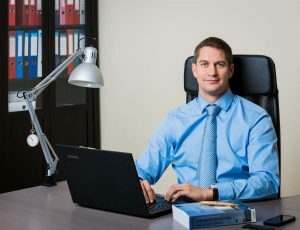 The head of our Law Firm, Dr Dániel Karsai, has a degree in European Union law, and is thus able to provide reliable guidance in this often complex area of EU regulation.